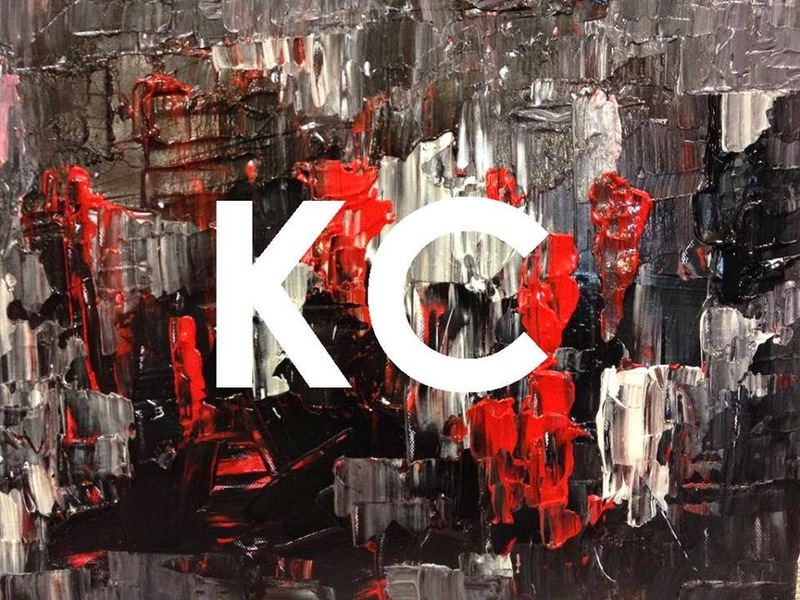 On 28th February, in the midst of the bleak Newcastle winter, The Cluny will host a unique celebration bringing together musicians, comedians and writers for the launch of a new novel about music and The North. 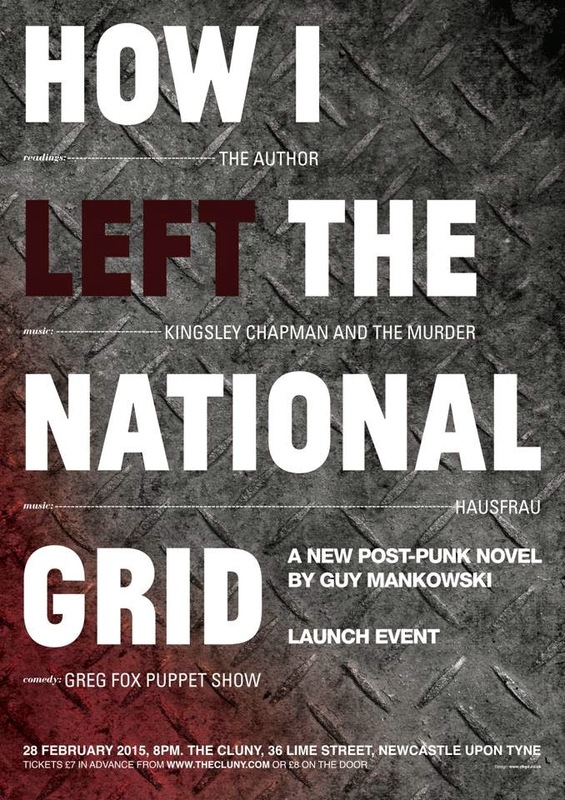 'How I Left The National Grid' brings to life the sprit of the 80's Factory Records scene in Manchester, a spirit which we'll be summoning through a one-off event. The night will feature music from Kingsley Chapman of the acclaimed North East band THE CHAPMAN FAMILY. The Chapman Family’s debut album was described by The NME as ‘angsty, cliché free brilliance’. 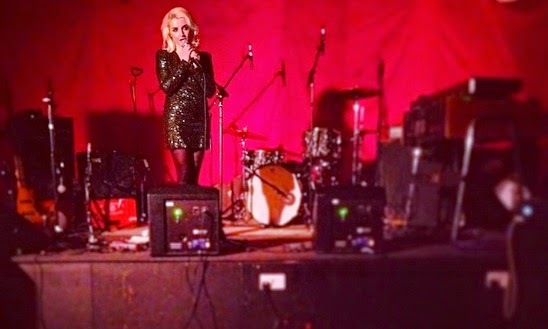 Also playing is the Glasgow-based hausfrau, a necromancer summoned straight from a David Lynch film, recently described by The List as ‘mesmerising and understated’. As if that wasn't enough, there'll also be a sprinkling of dark Northern stand-up from Manchester comedian Greg Fox.